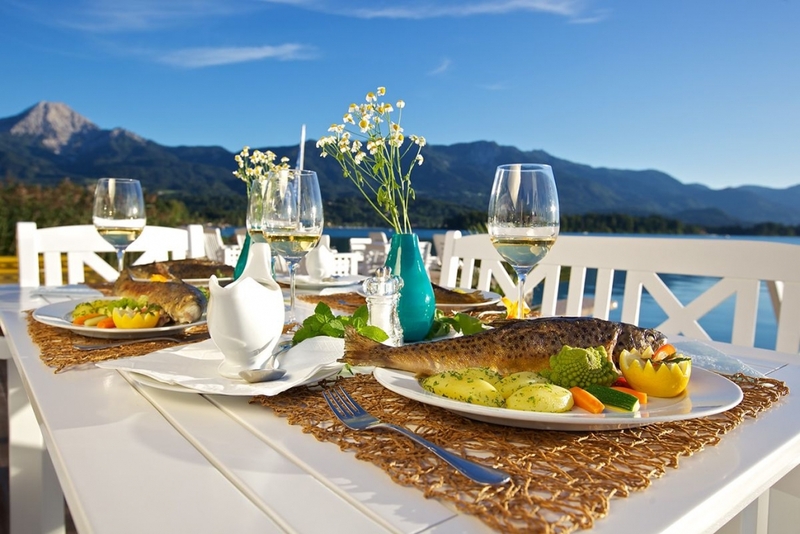 The silence of the mountains, the gentle shores of crystal-clear and warm bathing lakes and a variety of leisure activities – located in the heart of Carinthia, the Villach region reflects the whole variety of a holiday in Carinthia. 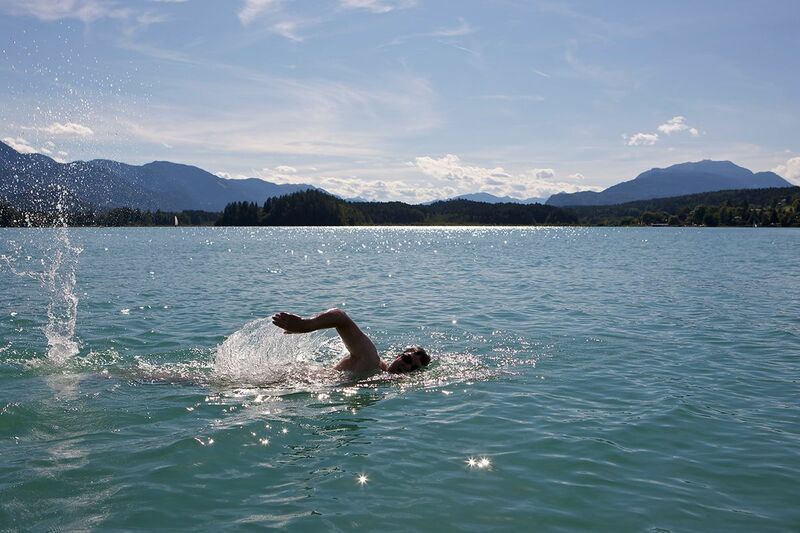 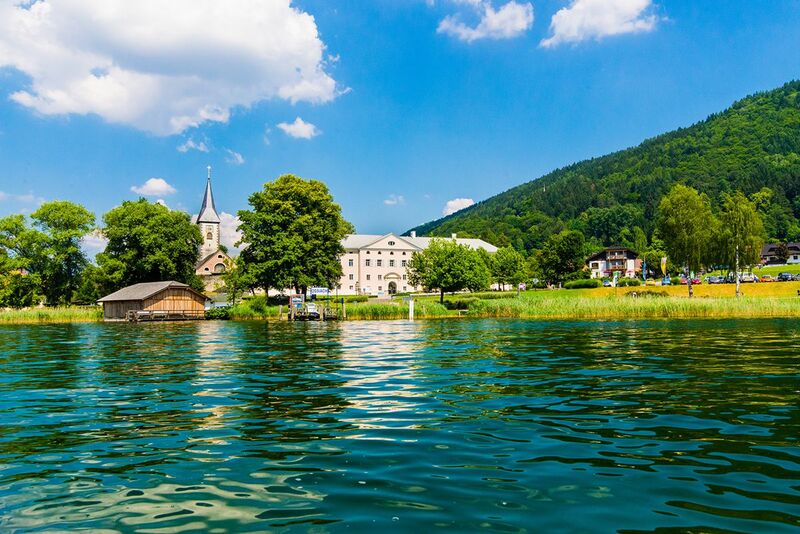 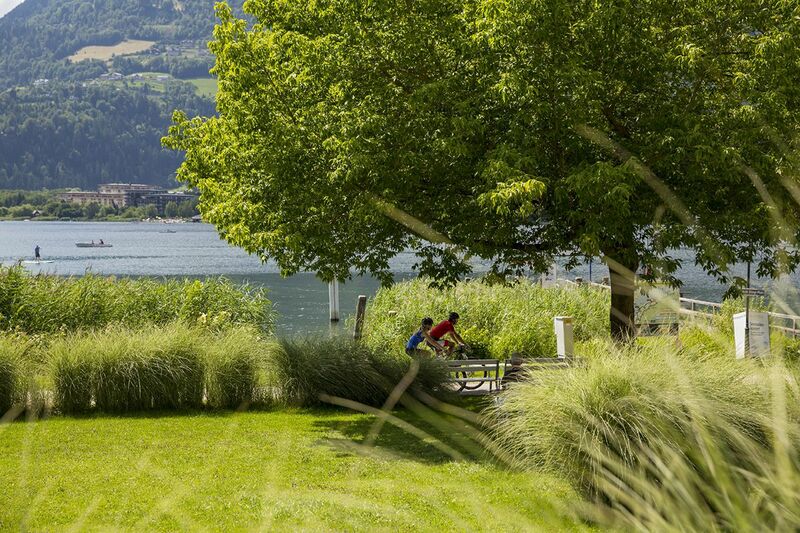 The Ossiacher See, the Faaker See and seven other warm bathing lakes are a true paradise for your summer vacation. 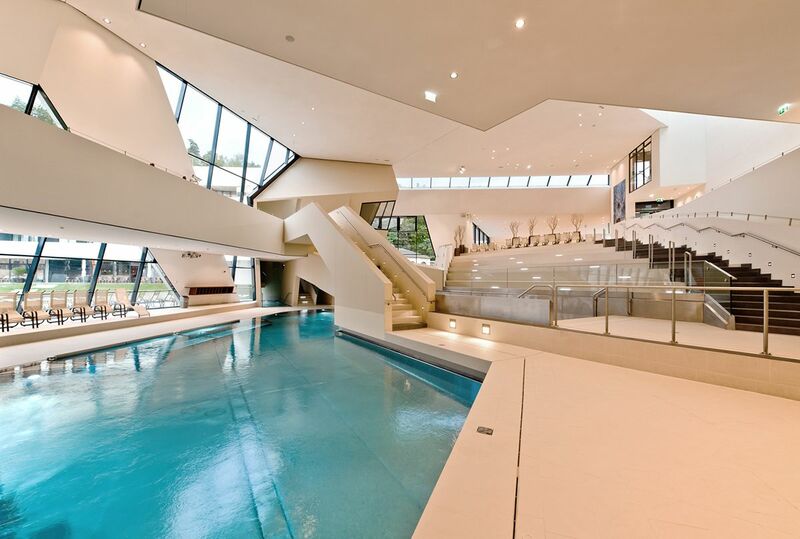 In addition, the modern Kärnten Therme in Warmbad-Villach offers water fun and wellness for the whole family. 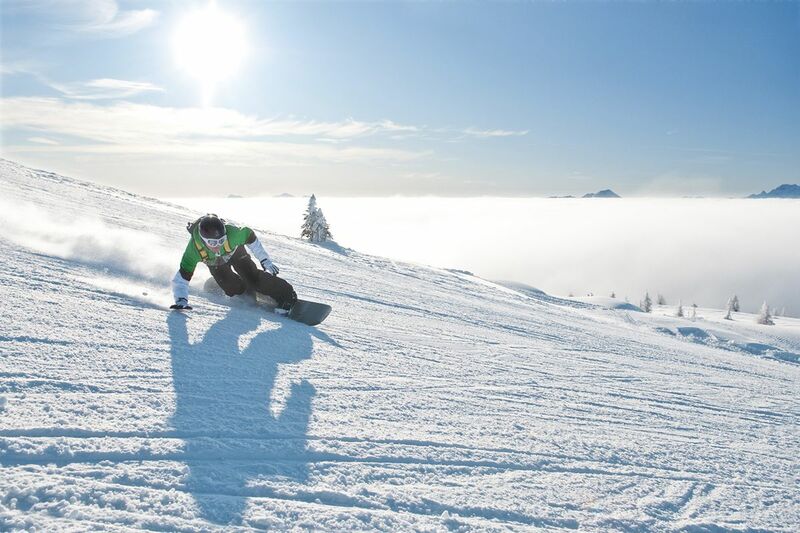 In winter, the ski mountains Gerlitzen Alpe and Dreiländereck offer fun on the slopes. 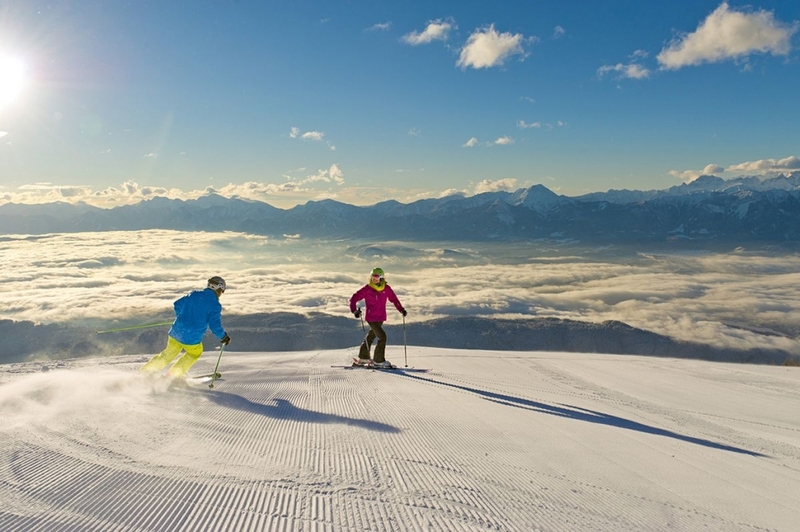 The Dobratsch (Villacher Alpe) is an alternative for ski touring and cross-country skiing. 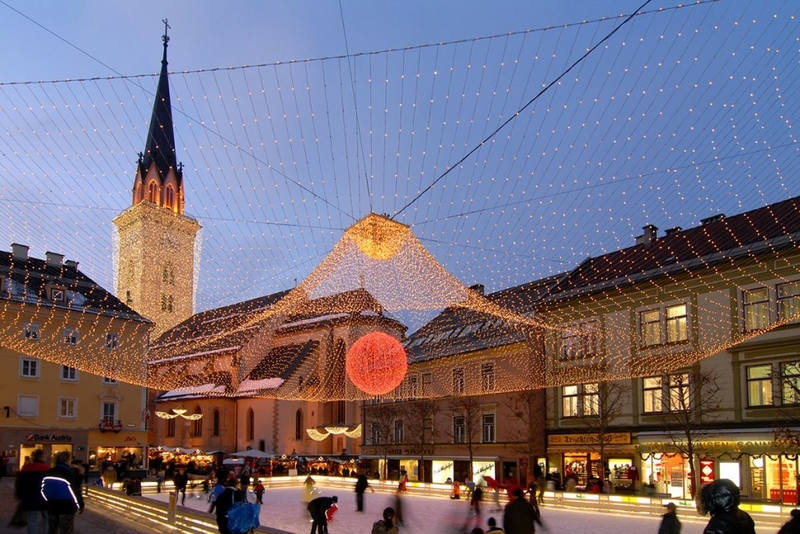 The Villacher Advent offers quiet moments and Christmas anticipation. 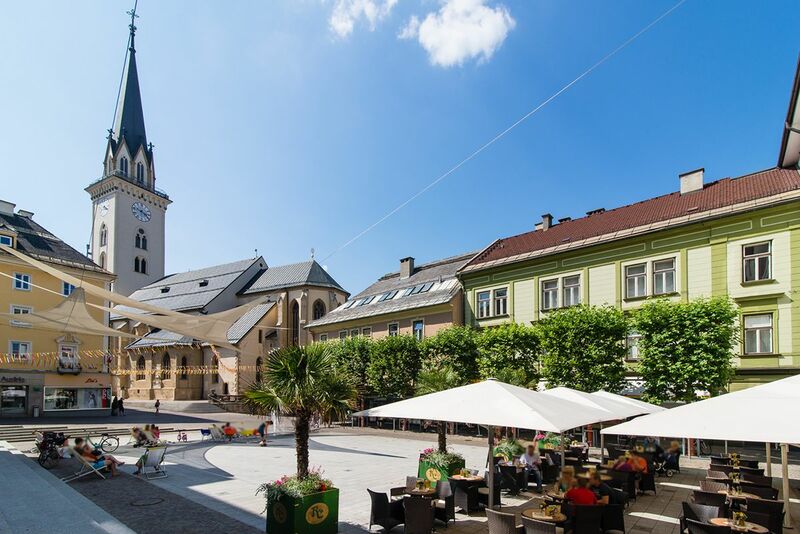 The center of our region is the Draustadt Villach with its delightful old town and the many traditional events such as the famous Villach carnival and the largest tradition of Austria, the Villacher Kirchtag! 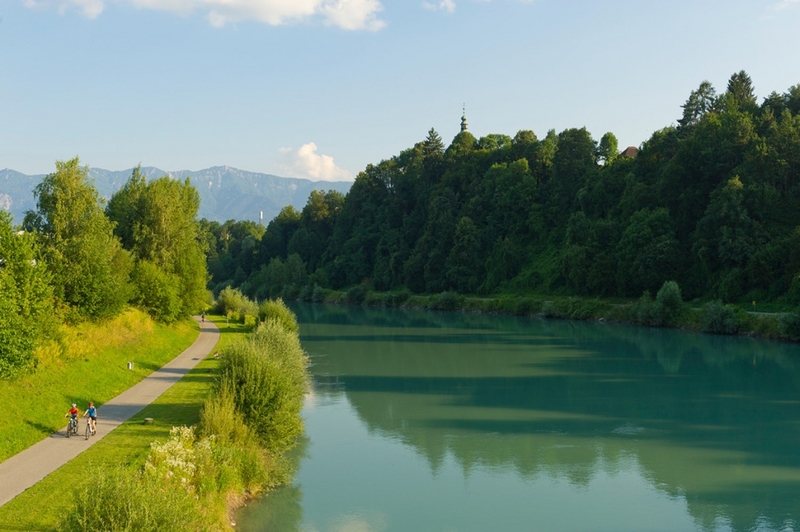 More information about events in the region Villach can be found here. 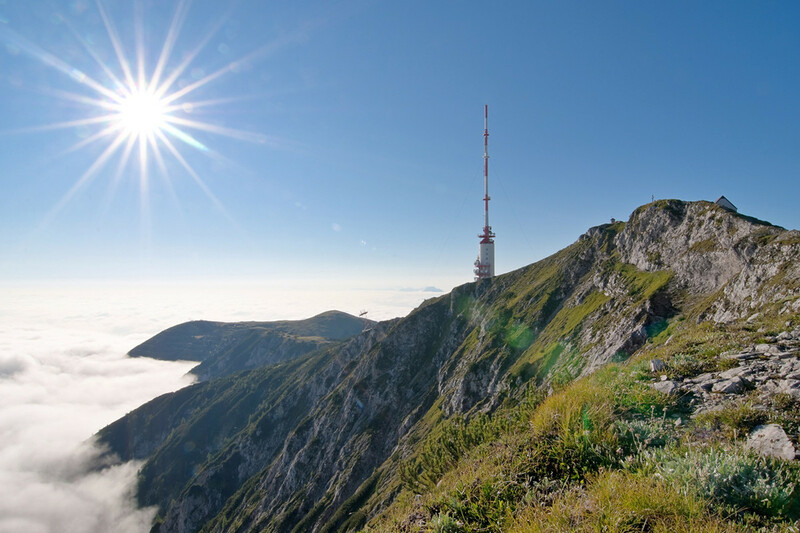 The wonderful mountain scenery invites you to go on extended hikes – such as the unique long-distance trails such as the Dobratsch circular route or the Alpe-Adria-Trail, on its way from the Grossglockner to the Adria also leads through our region. The best way to explore the region is on one of the many signposted cycling routes – at the best with one Movelo E-Bike. 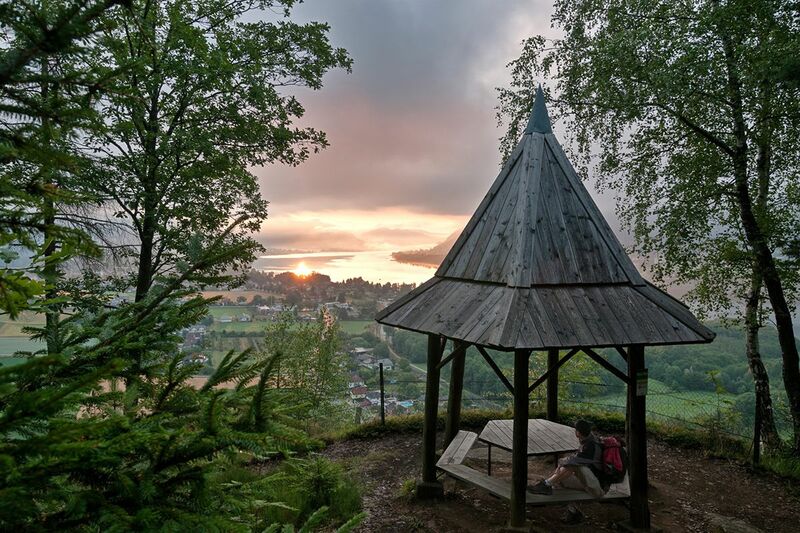 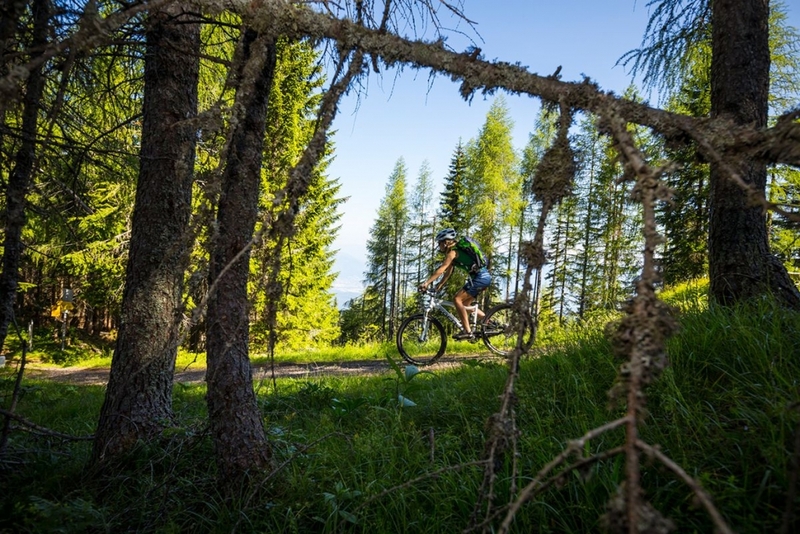 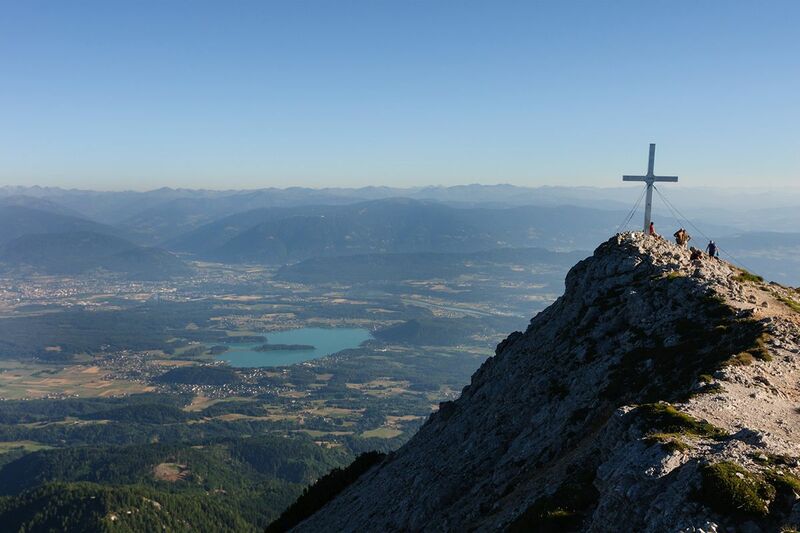 From the leisurely hike with the whole family to climbing to excursions along the cycle paths in the border triangle between Austria, Italy and Slovenia – the Villach region offers something for every taste! 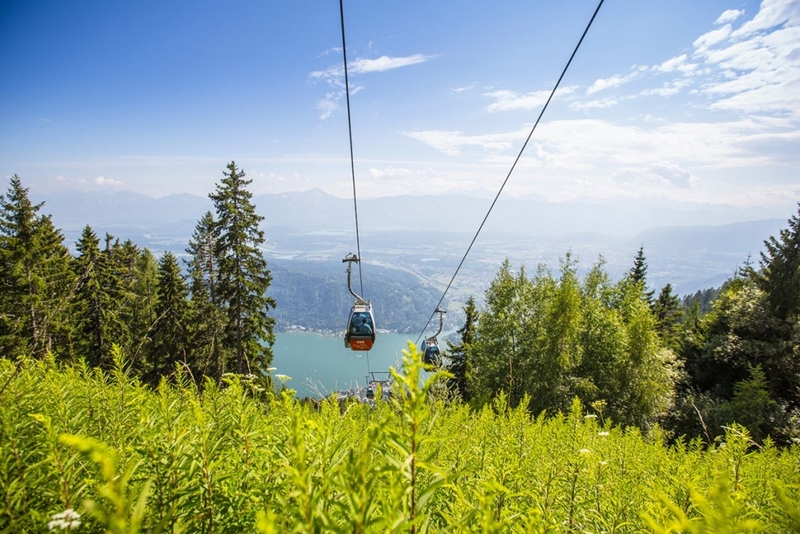 Whether action in the climbing forest, culture in the old town or recreation on the lake – with the Region Villach CARD a diverse leisure program is available from May to October that leaves nothing to be desired! 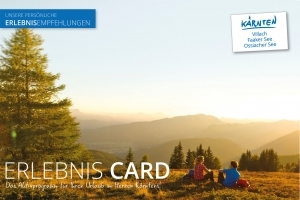 When you book with Lakeside Apartments you get this CARD for free. 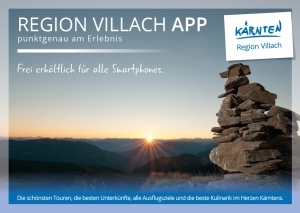 Fittingly there is the great region Villach App ,with which you always have the current overview of the most beautiful tours, the best culinary and the most entertaining destinations. 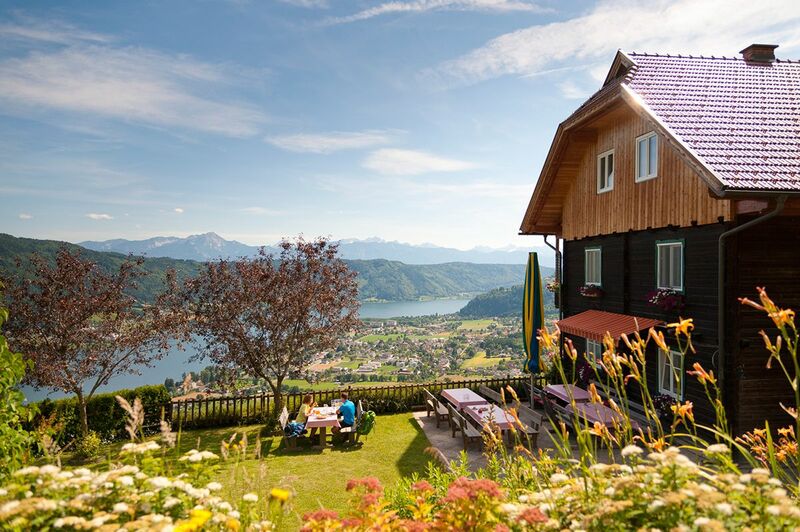 All tour suggestions for Carinthia can be found here.